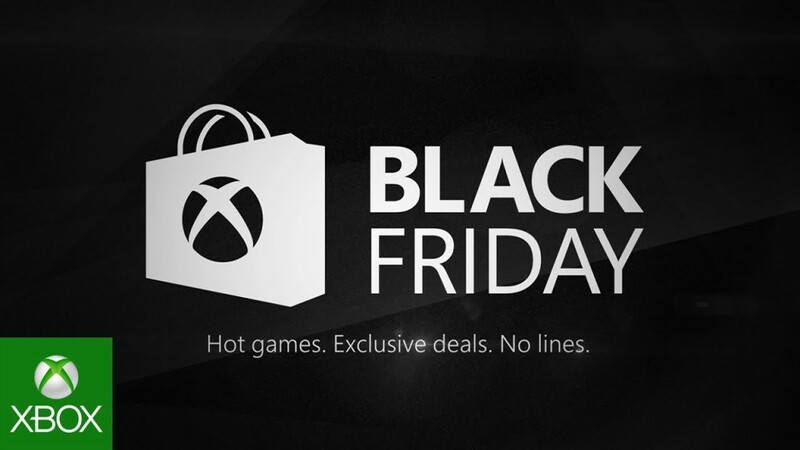 A bunch of games are now on sale on XBOX for gold members as part of their pre black Friday sale. Remember you have to be gold member to get these deals right now! Major Nelson posted about this on his blog but here is an amazing breakdown of the deals from a CAG member. I take no credit for this list. Anybody picking anything up?